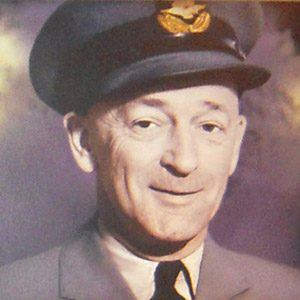 Ace pilot for the Canadian Air Force who carried out thirty-five confirmed kills during World War I. He started out in the Canadian Expeditionary Force and later transferred to pilot school. He killed his first soldiers prior to his combat missions. While flying a photographic mission, he shot down a German reconnaissance plane. He grew up in British Columbia, Canada. He and Baron Von Richthofen, a.k.a. "The Red Baron," were both World War I flying aces.